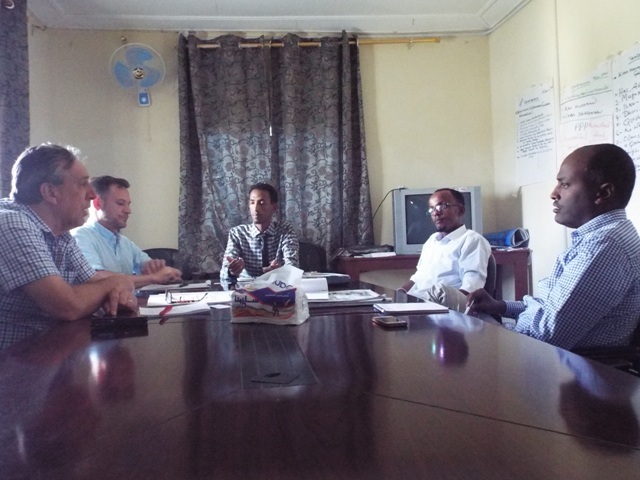 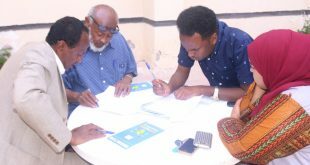 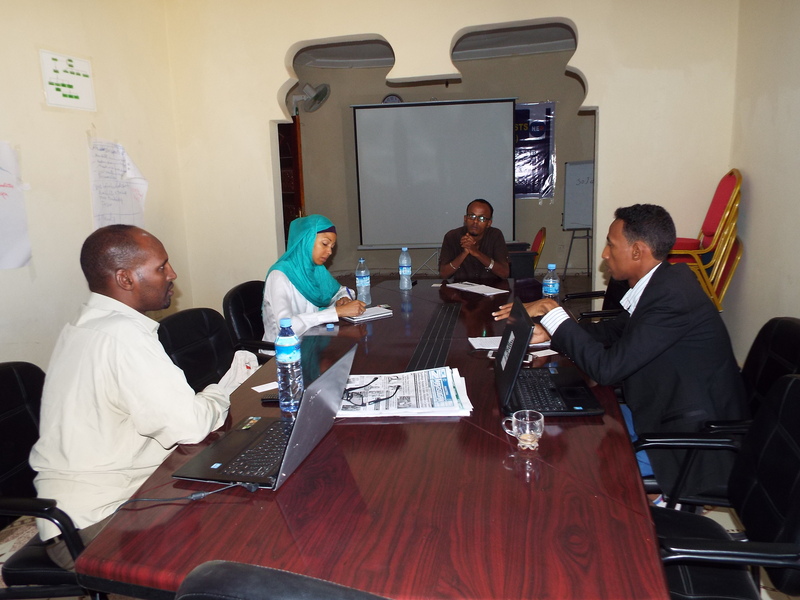 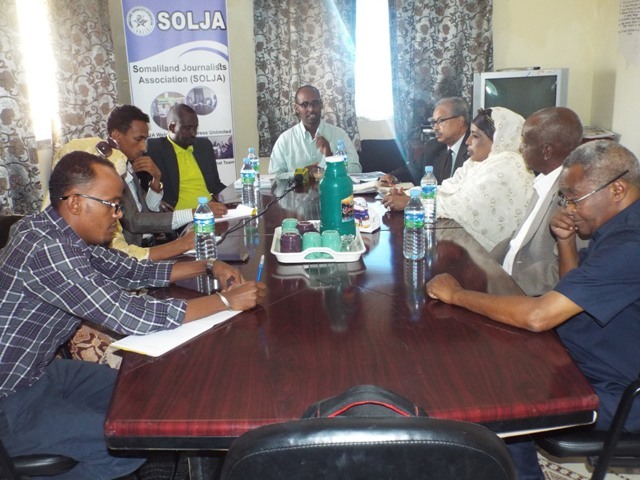 Hargeisa-SOLJA, Somaliland Journalists Association, with support of Al-Bashiir and Ministry of Presidency of Somaliland Conducted the Second Meeting of Somaliland Journalists and religious Leaders. 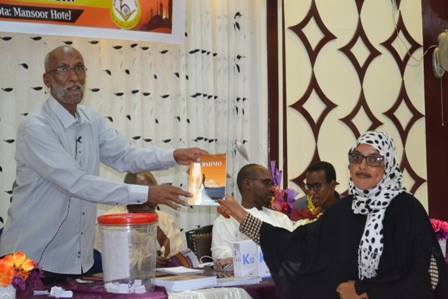 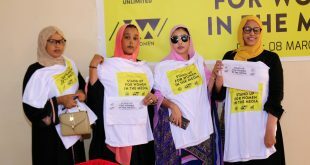 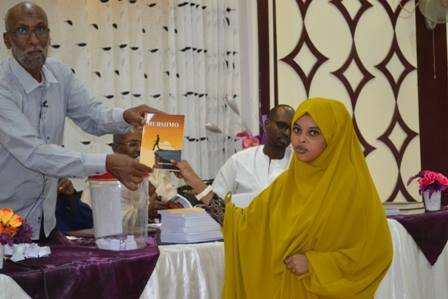 This event was held at Maansoor Hotel in Hargeisa and was attended by at least 150 Journalists. 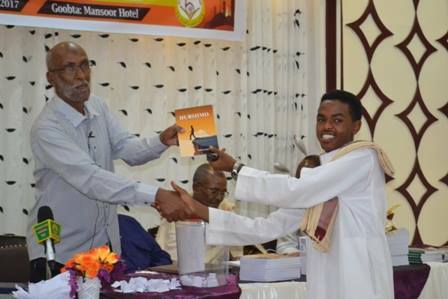 During the two day meeting, religious leaders have presented lectures on principles of Islamic Media, who is the Good Journalist and the theories of western Media. 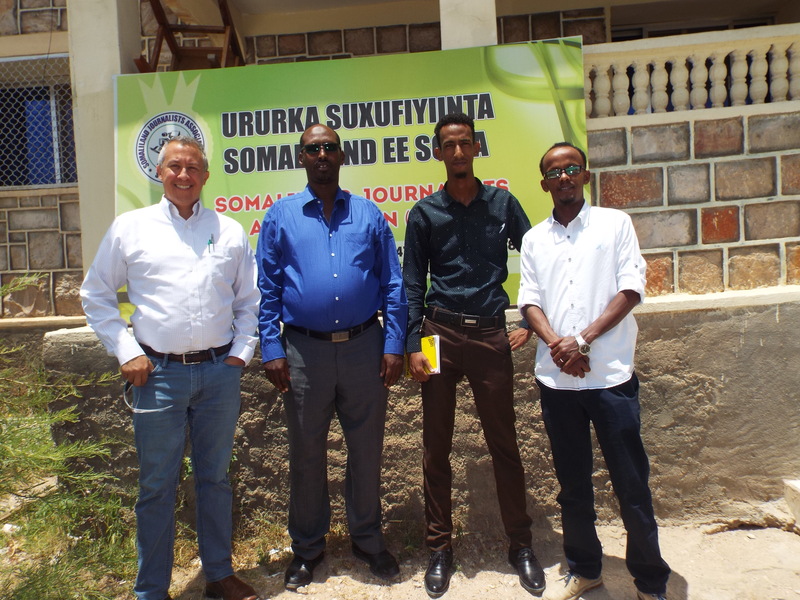 And also the social activist’s experts have presented lectures on the role of media on legislation and Social affairs, and how to ensure social cohesion. 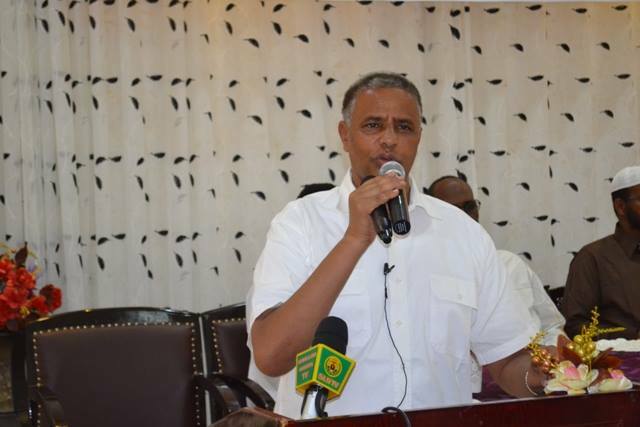 Minister of Presidency, Mohamoud Hashi Abdi, highlighted that the media made many more efforts. 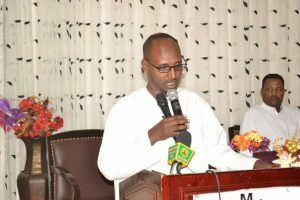 “We are Complimenting for their efforts, huge progress and their participation of the national development” said by minister. 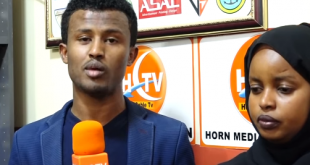 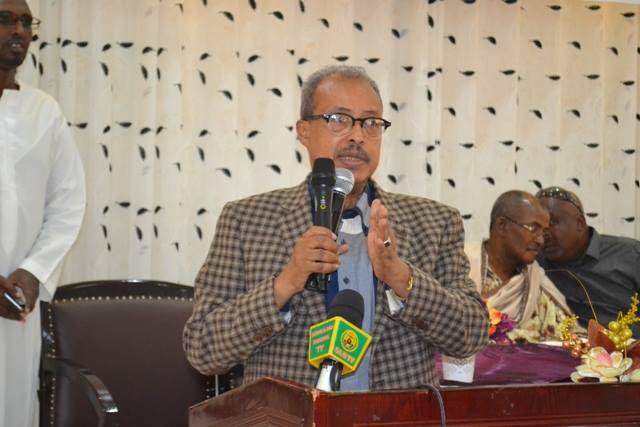 Ministry of Information and national guidance, Osman Abdilahi Sahardid Adani, clearly mentioned the characteristics of an objective journalist, and principles of reporting events that occur anywhere by presenting those events as a form which can easily be understood with facts provided. 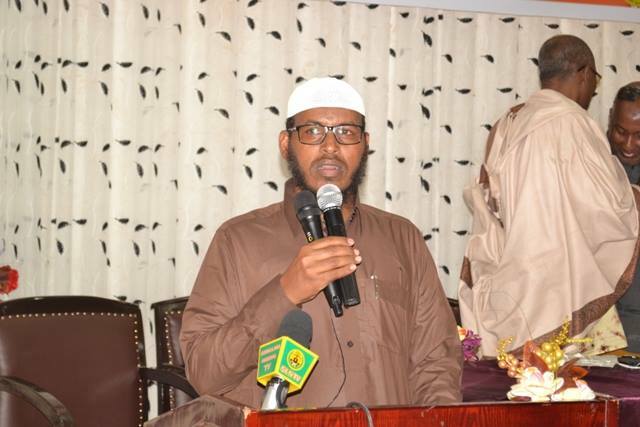 Moreover, Sheikh Mohamed Omer Dirir have presented a lecture on The Good Journalists and his/her characteristics, where Sheikh Abdilahi Hasan Berberaawi addressed principles of Islamic media. 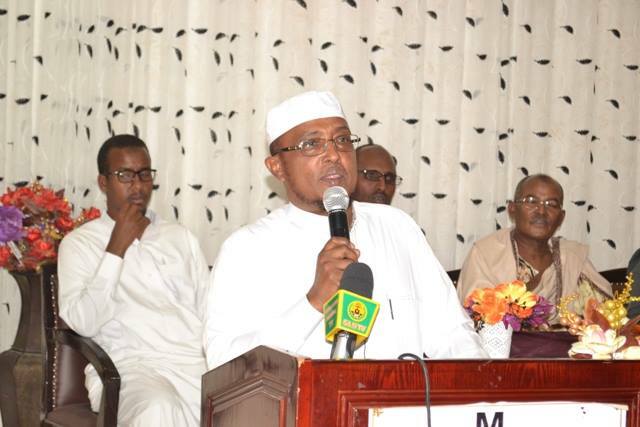 Sheikh Almis also presented a lecture on theories of western media in detail. 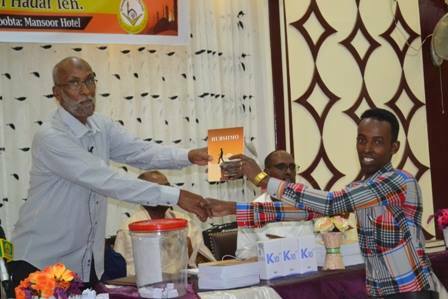 At the end of the two-day meeting the journalists who’s won the Media competition that took place during the event of the two-day of meeting were awarded.